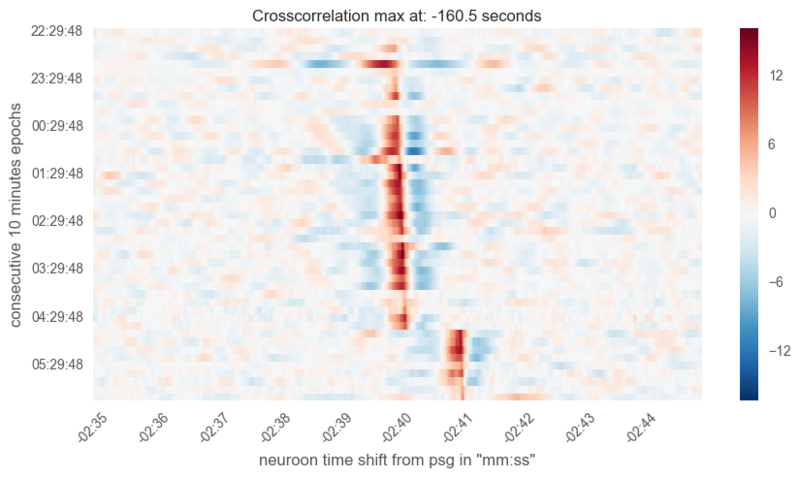 Winding up the long-overdue NeuroOn's signal research together with Ryszard Cetnarski from Nencki Institute of Experimental Biology in Warsaw (github profile) we created a scientific poster summarizing our findings. We presented it at the 6th International Conference "Aspects of Neuroscience" (link) taking place between 25-27th of November in Warsaw, Poland. Just as the research notebook itself is freely available on Github and licensed under MIT License, our poster is released as completely open, under a little bit more restrictive CC-BY-SA license. Since our research wasn't criticized beyond data representation methods on the course of several months, it should be safe to assume that it's ready to present to a wider audience. On the course of the following week you may expect a full NeuroOn verification summary blogpost with results explained in simple terms, leaving no ambiguities regarding the device. 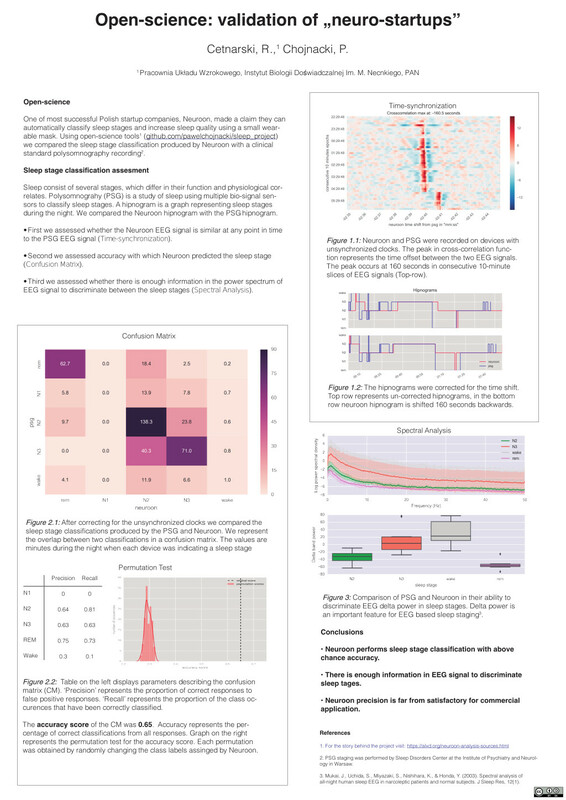 The poster is available in PDF, SVG and AI.